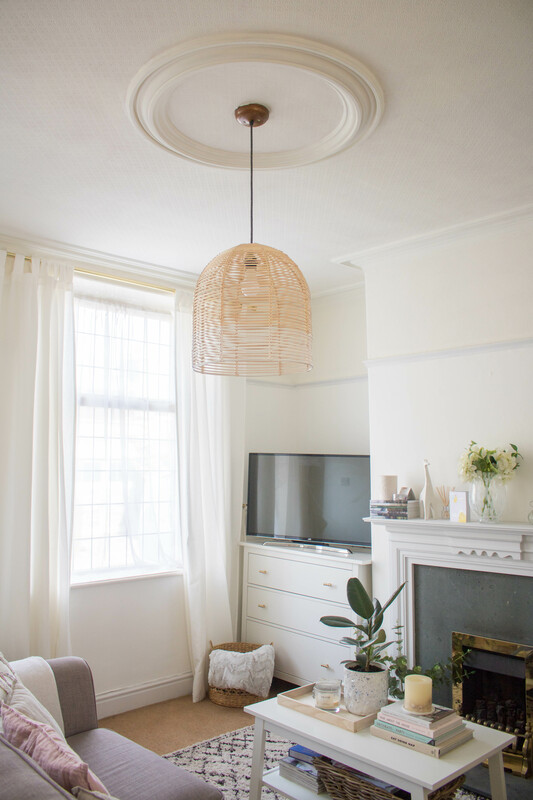 Ever since we did our living room makeover, I’ve been wanting to incorporate more of the natural look into our home. 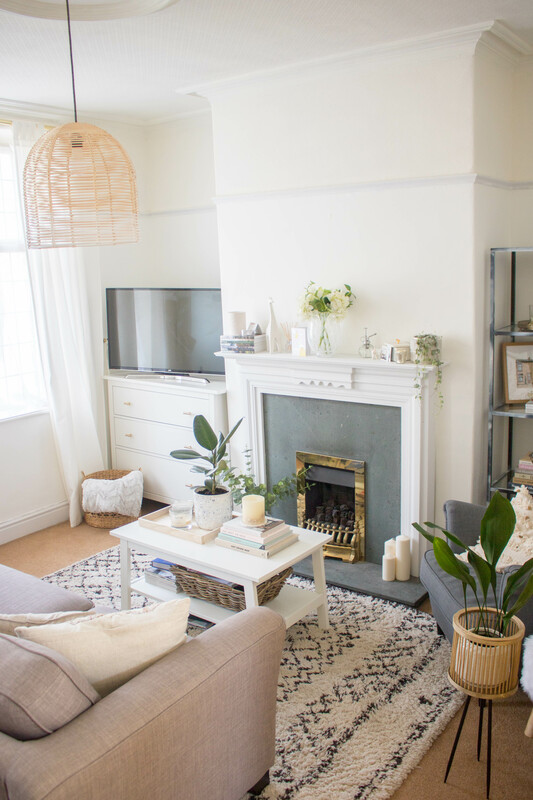 Gone are the days of loving all-white interiors (though I do love a good white coffee table). I’m loving the SoCo vibes, that natural, light, textured look. 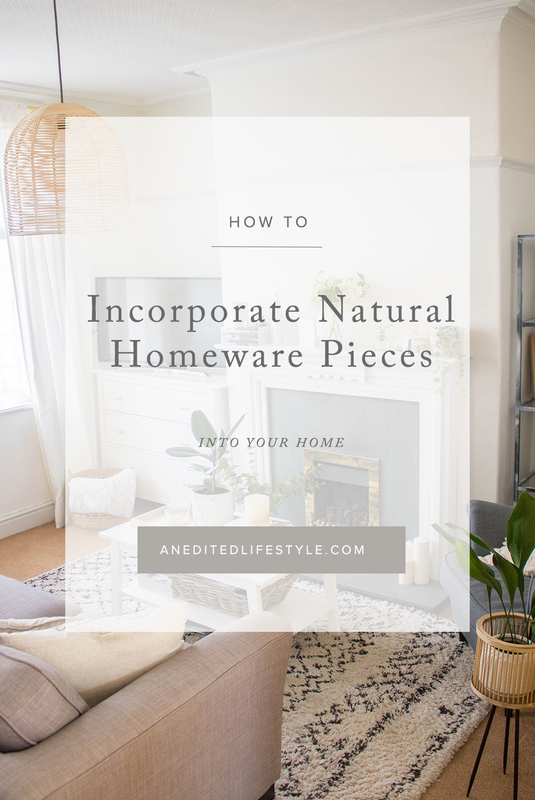 I’ve started incorporating some pieces into my home, touches here and there. 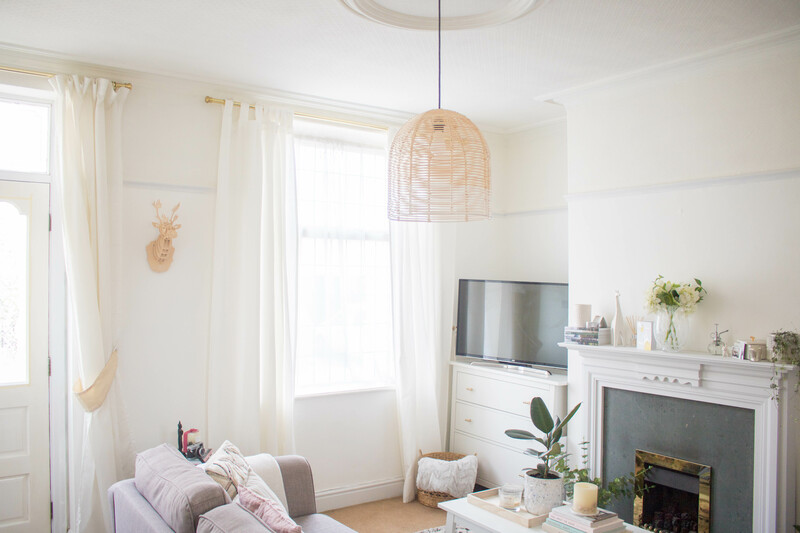 But there are some big pieces that I’ve recently added to my home, thanks to Matalan, that have totally made a difference to the room. Matalan is a store that I shopped at from when I was I was younger, the store was the up the road from where we lived and my mum would take me in all the time for clothes. It’s only recently that I’ve discovered their homeware collection, in particular, their lighting, it’s rather gorgeous! I’ve been looking for a rattan lamp shade for the longest time. 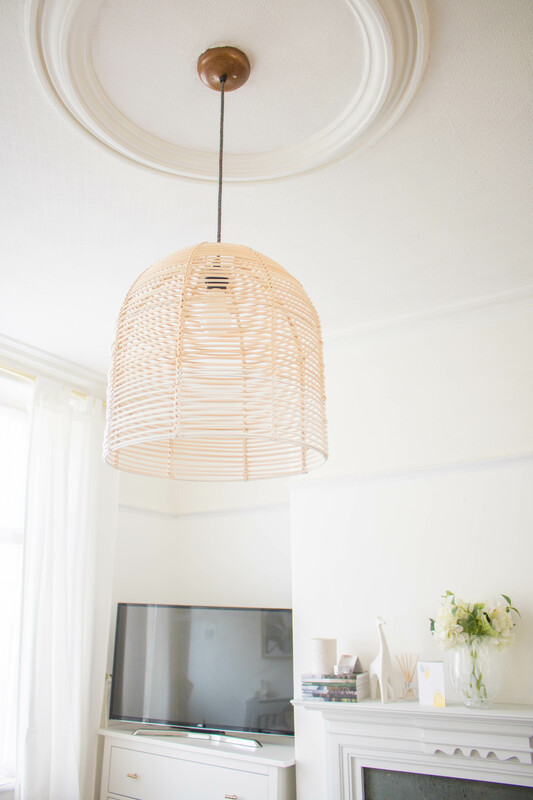 I love goose, our feather lamp shade we had previously up. Unfortunately, though impressive, it hides a lot of light in the evening. So I thought a rattan shade would be perfect for the room. 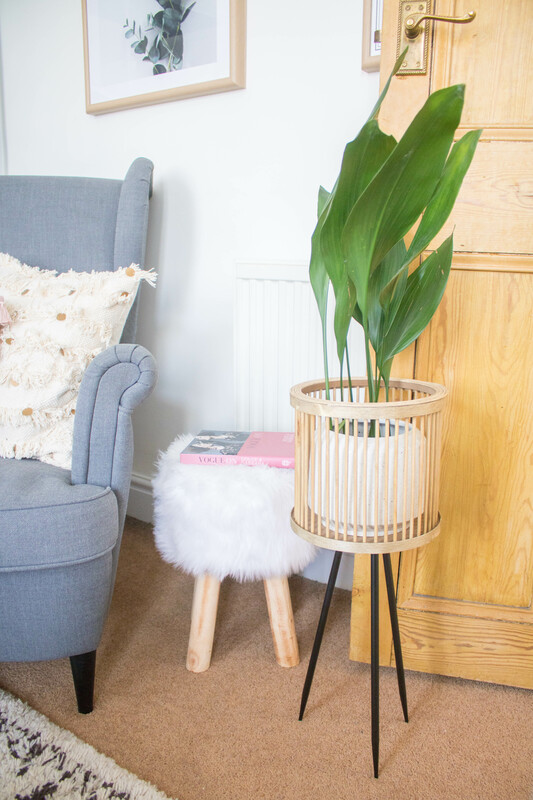 Thankfully, Matalan homeware collection has a fabulous rattan shade that’s perfect for the living room. It’s big enough for the room but doesn’t take over completely. It’s light and perfect for the room. You know my love for my plant babies. 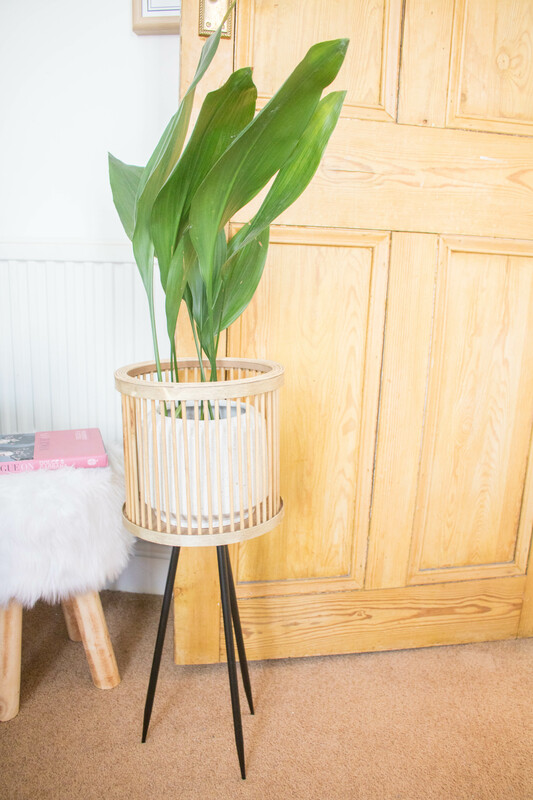 And though I wasn’t looking for a plant stand, I saw this gorgeous wooden plant stand and knew that it would fit perfectly in our living room. It fits my latest plant in perfectly, with the stone pot contrasting nicely with the natural wood finish. Matalan homeware has certainly knocked it out of the park here. This plant stand would be perfect for a bird’s of paradise plant also, something that I am on the hunt for. In some of my Instagram Stories, I talked about wanting to find something tall to sit here nicely. To add height to this shelf. 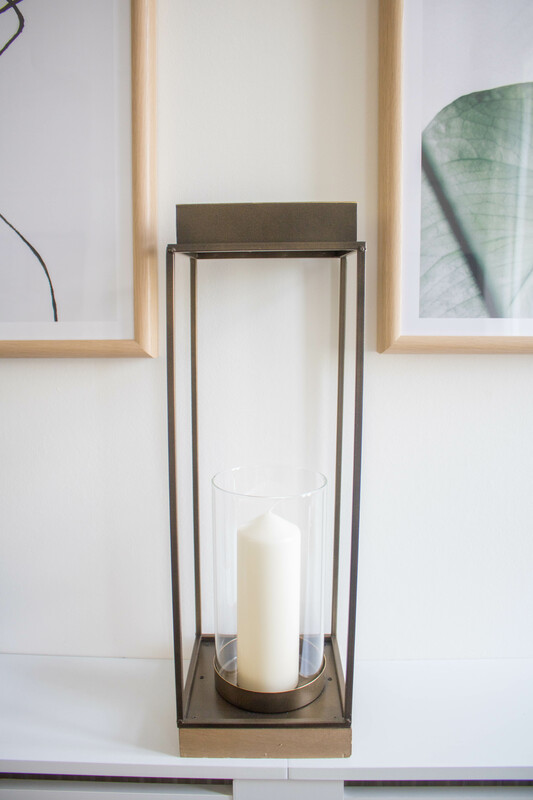 I wasn’t sure what I was looking for until I spotted this gorgeous candle holder from the Matalan homeware collection. 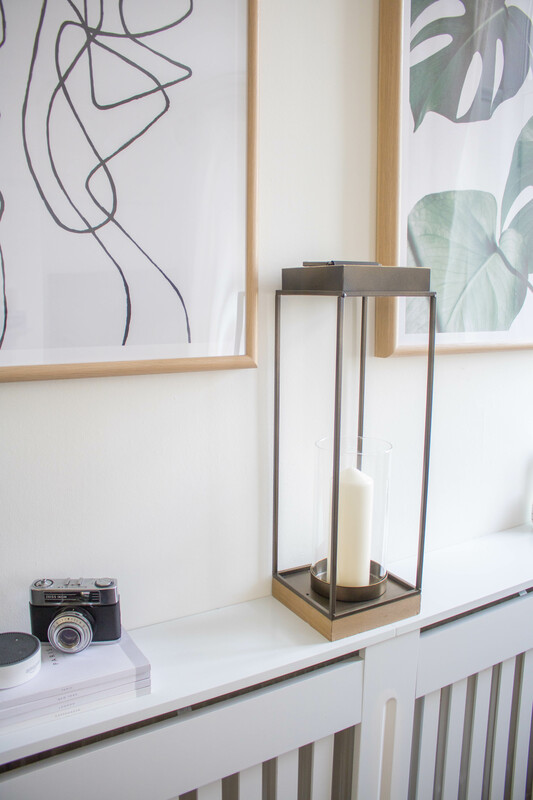 The mixture of brass and wood fits perfectly in with the aesthetic of the room, especially with the added cream pillar candle. It’s the perfect piece to add height and I don’t have to worry about it being damaged from the heat from the radiator below. This would also be great in a hallway next to a mirror or even used outside during a dinner party, just be sure to bring it in afterwards. What pieces do you love from the Matalan homeware collection? This post was created in collaboration with Matalan. All thoughts and opinions are my own.